Saturday 1st March 2014 – 10.30 a.m. Kick Off! 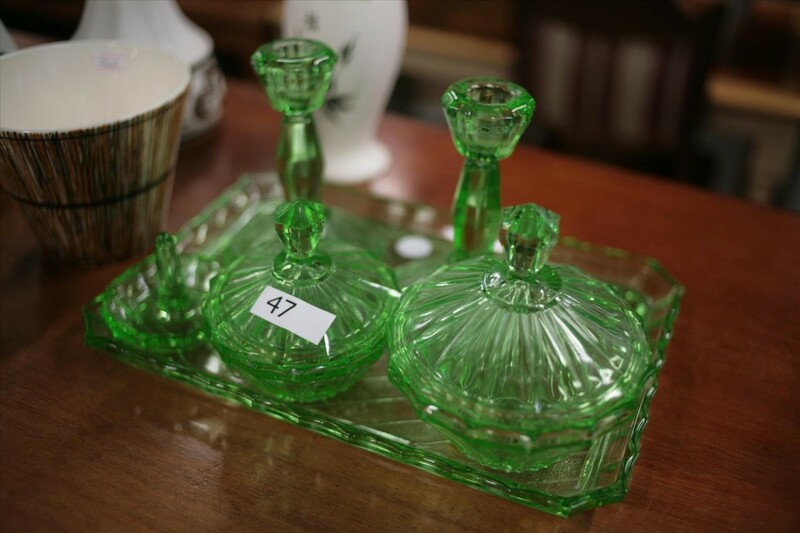 Thank you to everyone who attended Andover Auction last week; we’ve been up against it all week to refill the room after such a successful sale! We’re very light on the fishing equipment this week, though there are still a few rods and reels left to be sold. We have lots of contemporary pine this week, lots of antiques, some reproduction, a beautiful Victorian Mahogany writing desk on castors; we’re hoping to upload some photographs to Facebook and Flickr shortly! Lots & lots of smalls, we’re sifting through them as fast as they are coming in, and we’ll have the updated catalogue online shortly. Remember to take a print out Friday night! The auction kicks off at 10.30 am, on 1st March 2014. The best days to view are either Thursday or Friday, so you can get a really good feel as to what the auction is all about. But if you can’t make that, as always we’re open from 9am on the day of the sale, and catalogues are available from the front desk. We hope to see you Saturday! Auctions in Andover Hampshire, Saturday 15th February, 10.30am Start! From fridges and freezers, through to a Vintage Kendo Helmet, army memorabilia, antique chests of drawers, and plenty of dinky and corgi cars, we are certain there will be something of interest this coming Saturday! 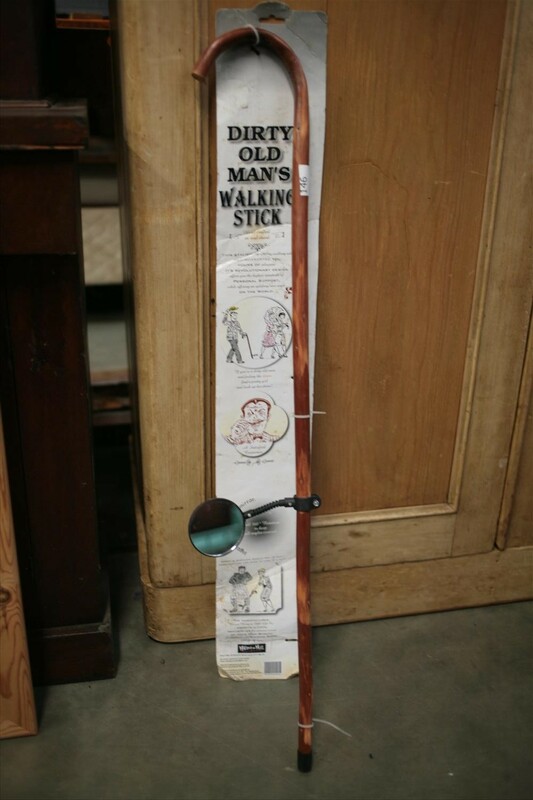 And did I mention the “Dirty Old Man Walking Stick”? Andover Auctions is a an auction like no other. It’s a good quality general sale, held every two weeks, with a low 12.5% commission rate for sellers. It starts every Saturday morning at 10.30 sharp, but is open for viewings before hand from 9am. If you are really keen, we’re open all week for viewings, we accept items all week, and can arrange collections of them too. This Saturday promises to be a good auction, with a vast array of tools, soft furnishings, antique furniture, and even a 200 person wedding set, for anyone feeling particularly romantic this week. This week we have Old Charm, Ercol, Ducal, and more, we have Georgian, Victorian and Edwardian pieces, and we also have a few fixer uppers for all of you furniture painters out there. And if you are into fishing, you will have a blast… with vintage rods, and reels, and a whole host of fishing gear predominantly from the Swiss Maker Abu! Check out our Flickr Photos, more coming online soon! Welcome to Andover Auction Blog.